Jim Connolly was a staple at Riverside Country Club for nearly 60 years. When he began his career as an employee of the golf shop in 1959, he was young and eager to learn more about the game, and found a mentor in the Club’s Golf Pro, Don Sinclair. As his passion for the game grew, so too did his love of Riverside and the members and guests who came to play the course. Jim was intent on learning all he could about golf, including the mechanics of how to teach the game. This dedication earned Jim the position of Assistant Golf Pro at Riverside in 1968. As he continued to hone his teaching style and develop his skills, he learned the importance of focusing on the members of the Club by maintaining the client-focused service experience he learned from Mr. Sinclair. Those many years of learning paid off for Jim, when in 1978 he became the head professional at Riverside. His commitment to the sport was evident to anyone who had the pleasure of learning from him. He took his passion a step further and began working with the Atlantic PGA serving as its President in 1983-84. His list of impressive accomplishments continued to build and included: President of the PGA of Canada in 1995-96; Captain of Canada’s World Cup Team in 1996; received the Royal Canadian Golf Association’s Outstanding Achievement Award in 1996; and was named Club Professional Award in 1997 by the PGA of Canada. Jim’s commitment to the golfing community at Riverside was the hallmark of his career. 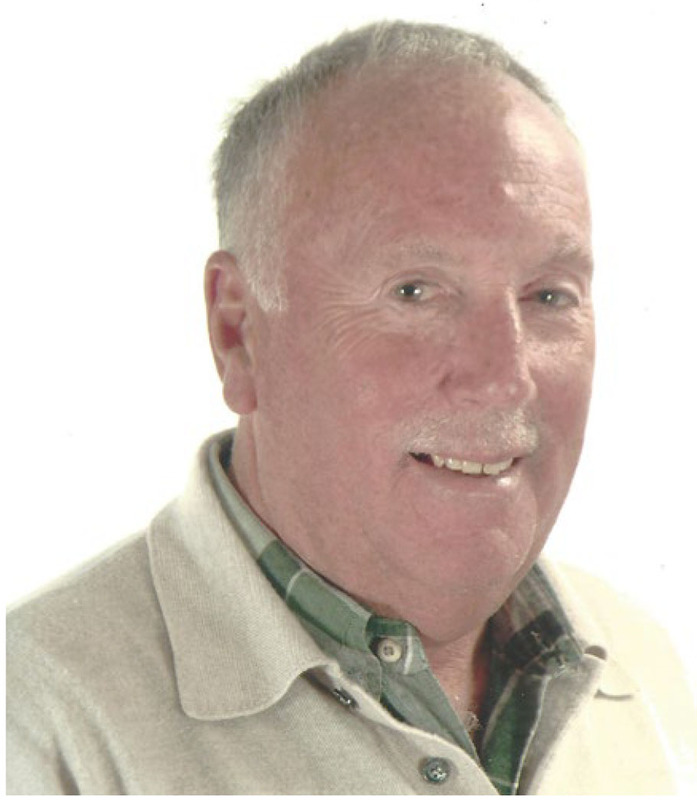 To commemorate Jim’s retirement in 2015, The Riverside Country Club established The Jim Connolly Bursary Fund. The bursary fund was entrusted with The Community Foundation and will award at least one bursary annually. The Jim Connolly Bursary Fund is open to students affiliated with the Riverside Country Club, who are pursuing post-secondary education. The affiliation is as the Club determines, and may include, but is not limited to: employment, membership, and children and grandchildren of employees and members. Solid academic standing, leadership qualities, extracurricular and community involvement and financial need shall form the criteria for consideration in awarding each bursary.